Edgewood Estates! 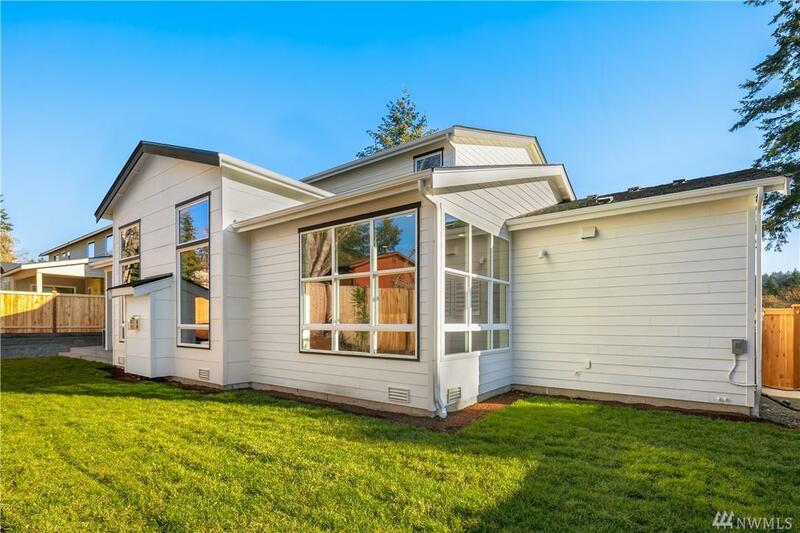 4 New NW Contemporary Grand Luxury Estate Homes. Shoreline Schools. 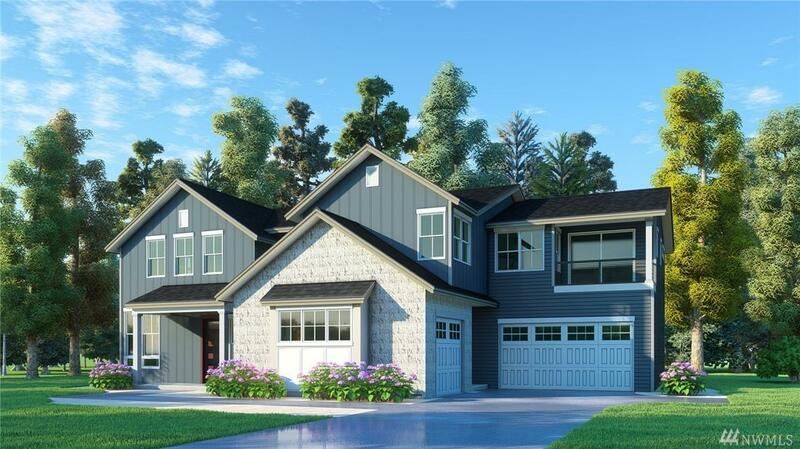 WOODLAND: 5 piece Lux Master bath 2nd floor w/ Freestanding Tub, Large Walk in closet opens to Laundry. 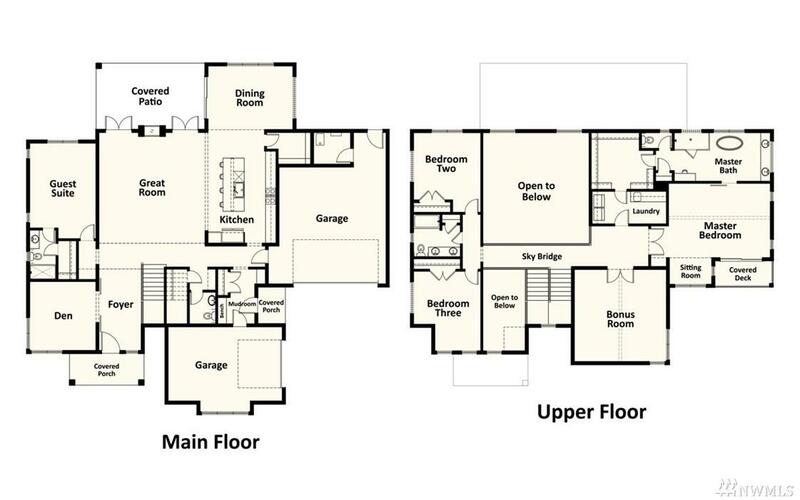 Soaring Great Room Plan w/ Skybridge. Main Floor En Suite. 3CM Quartz counters throughout, Stainless appliances including Bertazzoni oven. High end finishes. Main Floor Den. 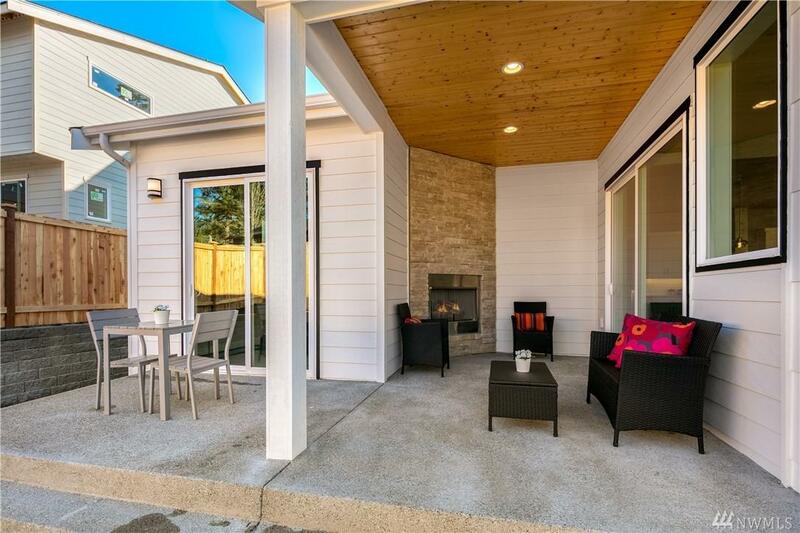 Huge Covered patio/outdoor living w/gas Fireplace. Tankless Hot Water 95% Furnace.Full Fence & Landscaped Huge Back Yard w/ Irrigation.